In Black Mirror Scotland, 1926. 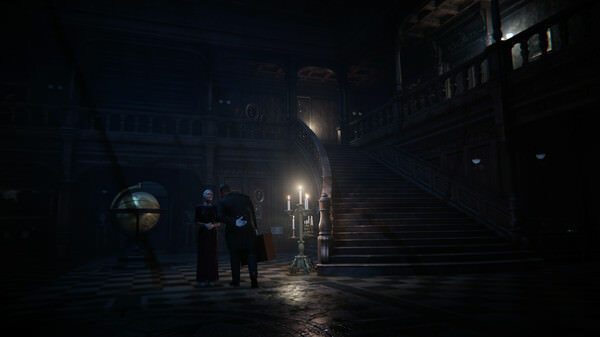 Following the death of his father, David Gordon visits his ancestral home for the first time in his life. David Gordon never knew his estranged father particularly well. Still, it comes as a shock when he is summoned to his family’s ancestral home in the Scottish highlands after his father has taken his own life there. David does not know much about his father’s final weeks, but the circumstances of his death seem more than peculiar. Settling the heritage is merely an excuse for David to find out more about the castle his father grew up in, meeting the family he never knew and for shedding light on the mysteries surrounding his father’s death. 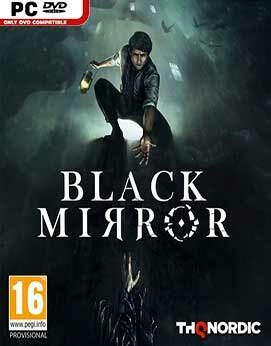 Like in the original graphic adventure trilogy, the Gothic Horror genre and its unique atmosphere of madness and psychological distress remain at the heart of Black Mirror. 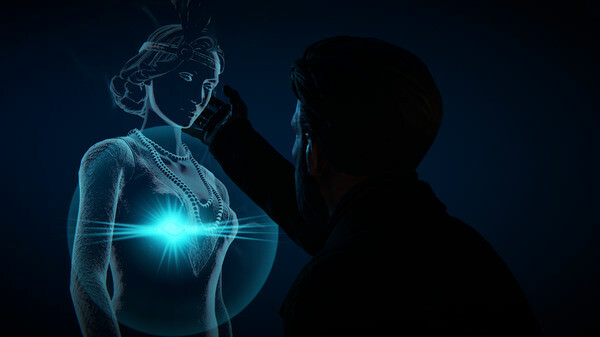 Dense gothic horror atmosphere, rich visual details and a dark story full of characters who are not what they seem to be – the journey of Samuel Gordon and Darren Michaels is as captivating today as it was when the games were first released.